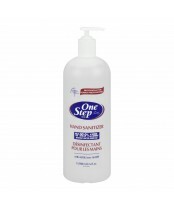 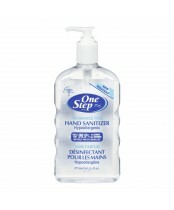 One Step Hand Sanitizer effectively kills 99.9% of most common disease-causing germs within seconds! 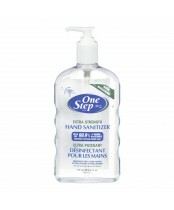 One Step is available in a variety of moisturizing formulas and refreshing fragrances that leave you hands feeling soft, smooth and germ free! 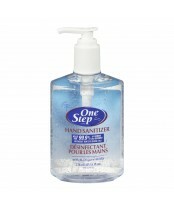 Proudly Canadian.